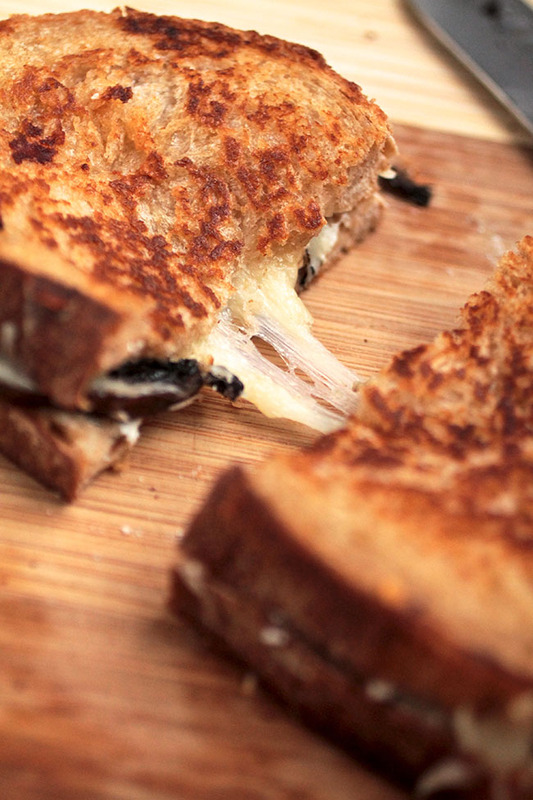 Step up your grilled cheese sandwich game with this delicious roasted mushroom sandwich! 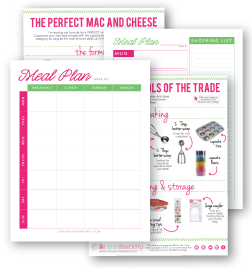 Great for a quick and easy lunch or dinner. Vegetarian. OHHHHHHH, my goodness. You guys. I have been trying to tell you about these grilled cheese sandwiches ALL. WEEK. But some updates with some things I do on le blog here got all twisty and I ended up having to wait patiently (NOT my strong suit) for a bunch of OTHER updates to be available before I could post another recipe. BAH! It was terrible. Mostly because I’m kind of a brat and I hate waiting for things. So I just sulked around my apartment and baked cookies and lamented my internet life. But now it’s fixed! Which means YAY. 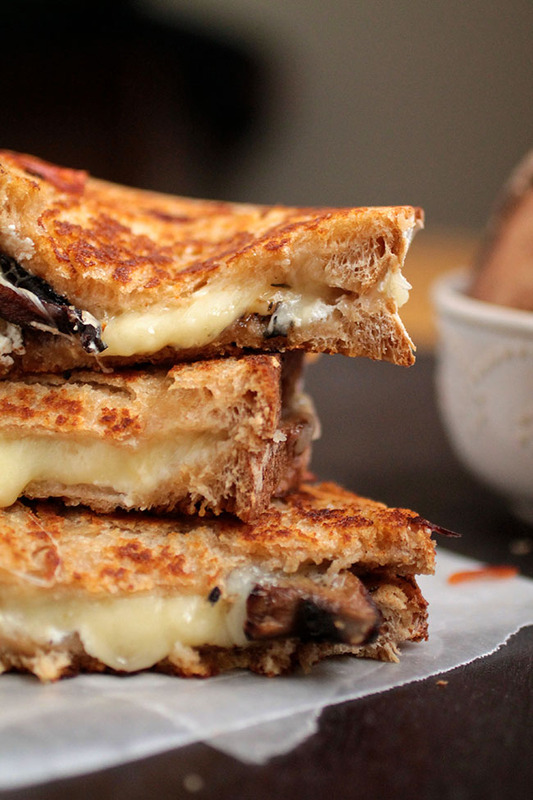 It also means I get to show you these grilled cheese sandwiches. And, um, I love them. I mean, I love ALL grilled cheeses. But these grilled cheeses? I. LOVE. THEM. Mostly because mushrooms and goat cheese rank very, very high on my list of favorite things. So does bread. 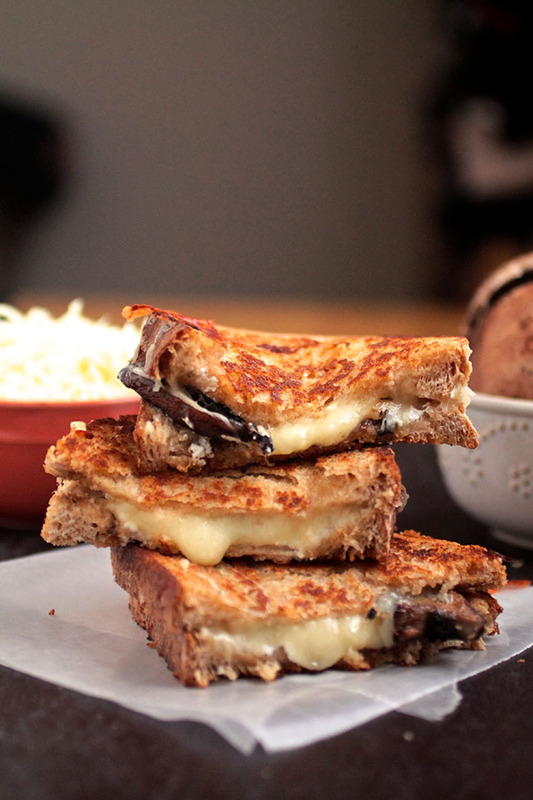 And these grilled cheese sandwiches have ALL OF THOSE THINGS. Which is why I feel zero guilt about eating three of them. Plus a handful of those cookies I mentioned earlier. I used some amazing sourdough bread along with all of the cheeses I had in the fridge (it was only three…highly unusual for me. I’ll be fixing that straightaway) and a few giant portobellos that were just begging to be smothered in cheese and shoved into my face. Also, I think that thyme is so wonderful. I could eat it in everything. I love it on these mushrooms, and you get just enough thyme flavor in the finished sandwich to make you go “aahh! There’s some thyme-y deliciousness in here!” but not so much that you lose the flavor of the mushrooms. Or the cheeses. Or the bread. BAH. I can’t even. It’s all just too perfect. GRILLED CHEESE FOR THE WIN! In a medium-sized bowl, toss mushrooms with olive oil, thyme, salt, and pepper until evenly coated with oil. Spread seasoned mushrooms on a large baking sheet, making sure there is plenty of room between each piece. Bake mushrooms at 400 for 15-20 minutes, until they've browned and crisped up a bit. 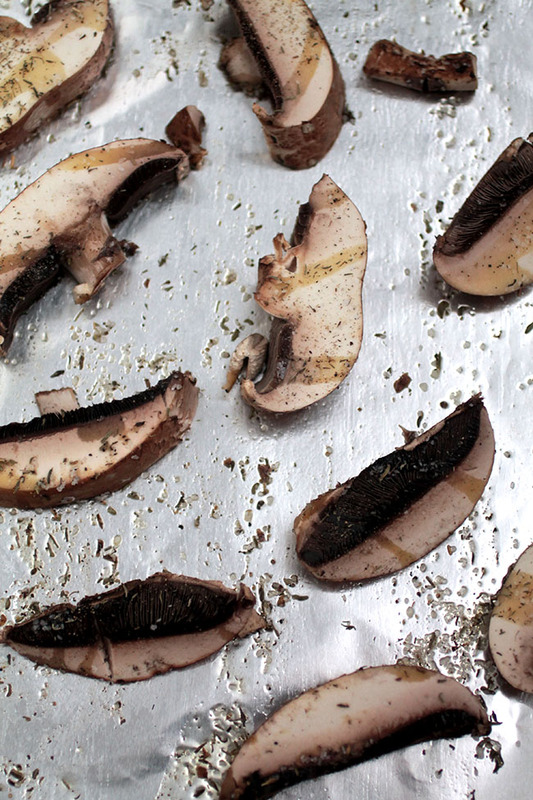 Remove roasted mushrooms from the oven and set aside. Place four pieces of bread, butter side down, on a large grill pan or skillet. Don't heat it up yet! Spread a spoonful of goat cheese across the non-buttered side of each of the four pieces of bread we just talked about. Top the goat cheese with a sprinkle of parmesan cheese, followed by a few slices of roasted mushrooms, and then a handful of mozzarella cheese. Turn the burner under the skillet on to medium. Place the last four pieces of bread, butter side up, on top of the last layer of cheese to form your sandwich. Keep an eye on the sandwiches as they cook. When the bottom piece of bread has browned up nicely (about 5-7 minutes, depending on how hot your pan is - I like to keep mine on medium-low so the cheese melts niiiiiice and slooooow) flip the sandwich to toast the other side of the bread. Remove grilled cheeses from the pan, slice in half, and serve immediately. If you have a panini press, use it! You could also make these sandwiches on a baking sheet in the oven, bake at around 375 for 10 or so minutes until bread is toasted. Absolutely delicious. I added some spinach to mine, it was super yummy. Thanks for the recipe! I’m happy to hear you liked it! I love the idea of adding spinach – I’ll have to try that next! 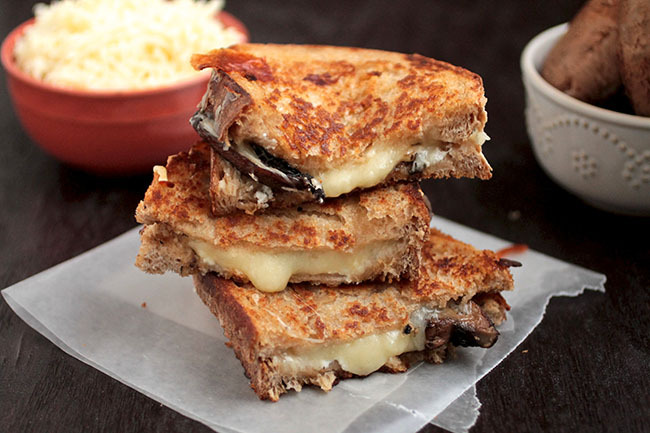 I’m thinking grilled cheese for dinner tonight! This really looks goooooooood!!!! Pretty Amazing – it’s been too long since I had a gourmet grilled cheese and this one should do it. Nice work!